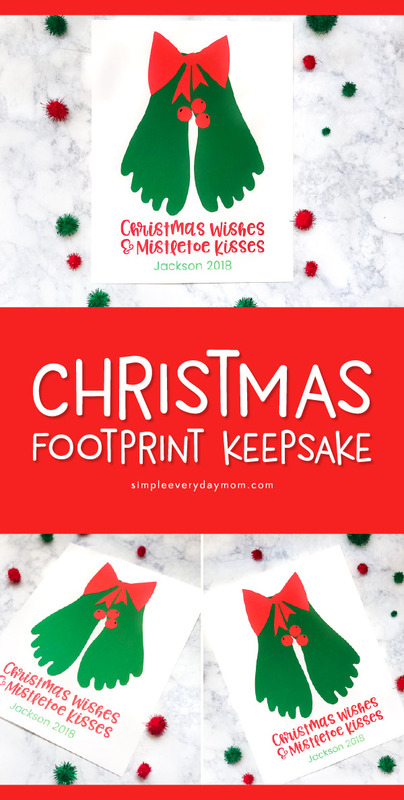 Inside: This Christmas, make this adorable footprint mistletoe craft with your kids. In practically no time at all, it’ll be Christmas break and your little kids will be home all day long. 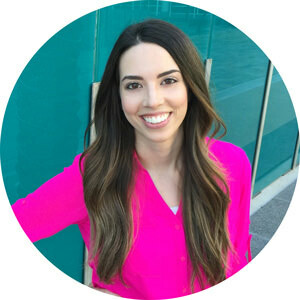 I don’t know about you, but in my home, if we don’t have at least one activity or outing planned per day, things can get a little chaotic. Something about the excitement of Christmas looming over their heads, the sugar high from all the holiday parties and being cooped inside can turn them into tiny crazy people. But, when we’ve got some fun activities planned, things go much smoother. 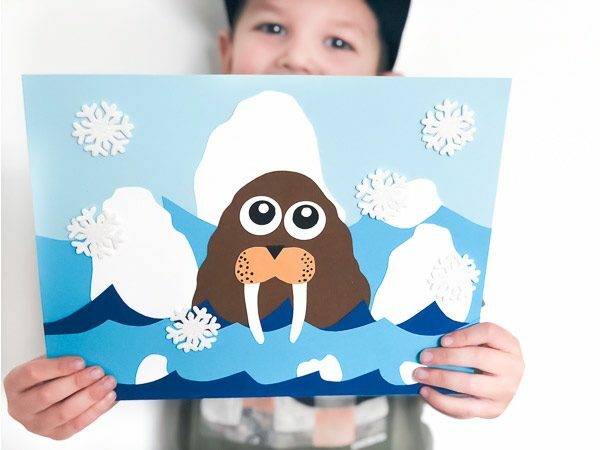 So, if your kids are the same, you need to check out some of the fun Christmas activities we’ve done like this handprint reindeer craft, these Christmas tangram puzzle mats, these Christmas stories for kids or this wintery cardinal handprint craft. 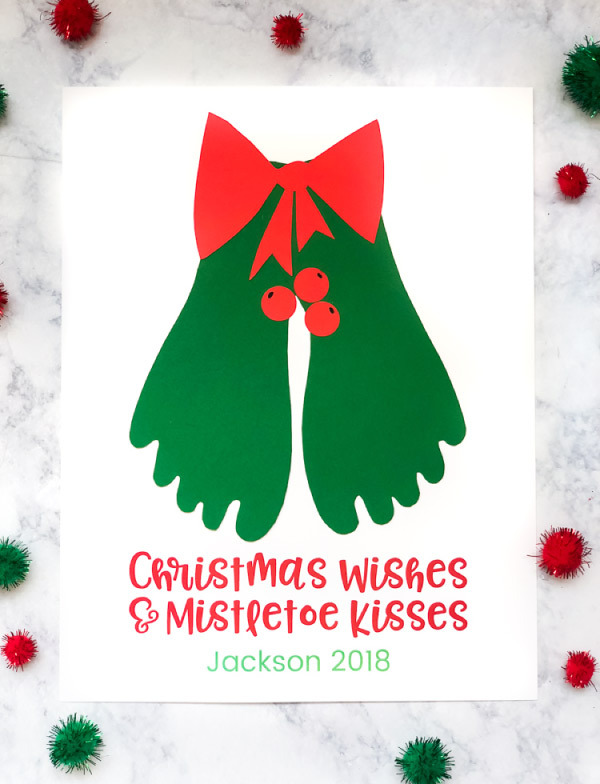 Today, we’re sharing our most recent Christmas craft for kids, this mistletoe footprint craft. 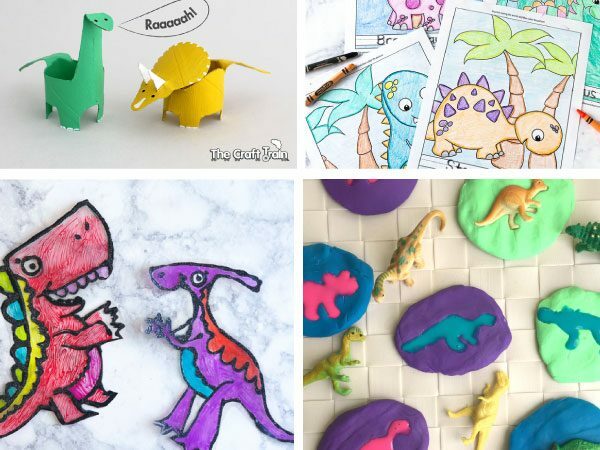 Read on below to see how simple and fun it is to make with your kiddos! 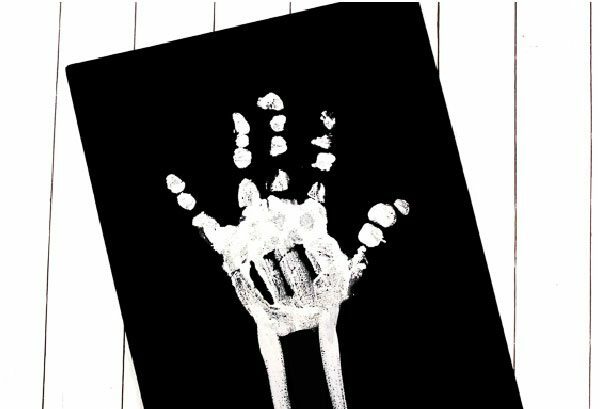 Trace your child’s footprint two times onto green cardstock paper and cut each one out. 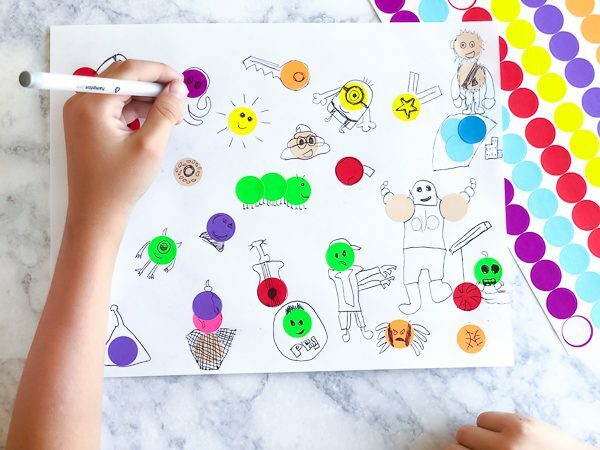 Using the paper punch (or scissors), punch out 3 circles on the red cardstock to make the berries. Use the pen to draw black circles on each berry. Cut the bow template out from the white cardstock. Trace the bow template onto red cardstock and cut out. 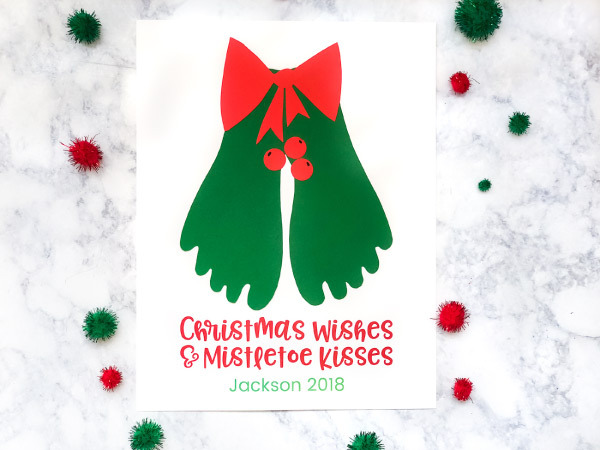 Open up the mistletoe template paper in Adobe Reader and enter your child’s name and the current year at the bottom of the page. Print the template. Glue the two footprints on the template, then glue the bow and berries. This footprint craft is so adorable and a great no-mess way to preserve the cute little feet of your children for years to come. If you want to keep these for an extended time, I’d suggest laminating them once you’ve finished making them. That way, they won’t get bent or torn when you store them away. These also make a perfect keepsake for the kids to give to Grandma and Grandpa, so have fun and enjoy those tiny toes while you can. Don’t forget to download your free template by entering your email in the form at the bottom of this post.